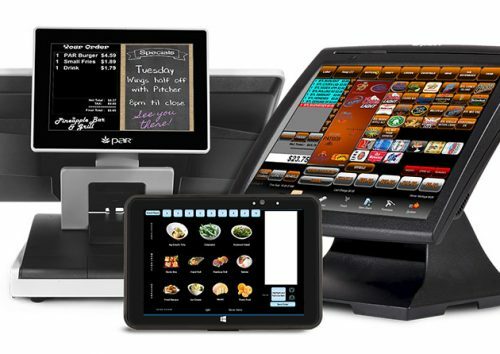 With our most advanced Retail POS and Restaurant POS managing business is easier.This most advanced and highly efficient restaurant pos system (Pixel Point POS) compiles the total activity of a restaurant into one machine.With our Magento (Cloud Based) Retail POS System Effortlessly sell, manage, report and grow your retail business in every way with Retail POS, multi-outlet retail and inventory management system. 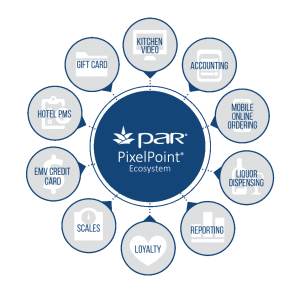 PAR PixelPoint POS software is designed for use in any and all restaurant and entertainment concepts, and is configurable to meet your your specific environment requirements, rather than forcing you to change your current processes. 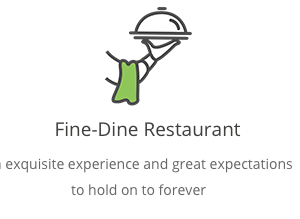 From Table Service to Quick Service, to Entertainment venues. 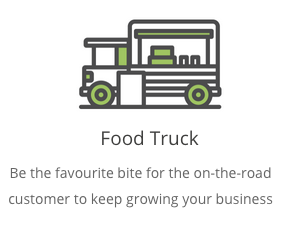 PixelPoint POS adapts to your business needs. 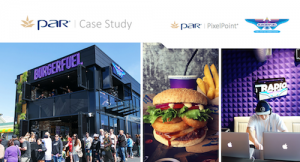 PAR PixelPoint POS software is designed for use in any and all restaurant and entertainment concepts, and is configurable to meet your your specific environment requirements, rather than forcing you to change your current processes. PixelPoint POS is available as a perpetual license or subscription option. 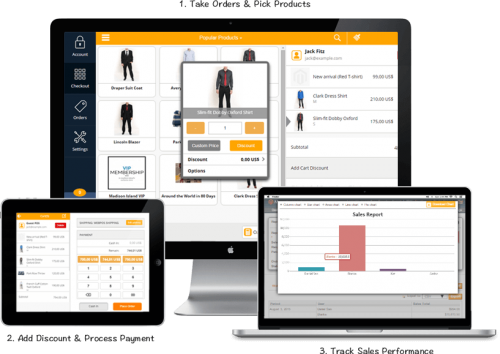 Omnichannel retail pos aims to provide seamless shopping experience across all sales channels, leading to a huge challenge in management. 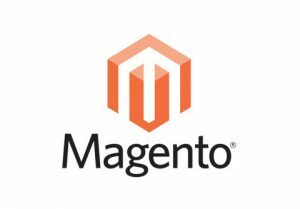 Cyber Pixel provides a specialized system for Magento retailers to sell on multi-channels while manage all in one place. 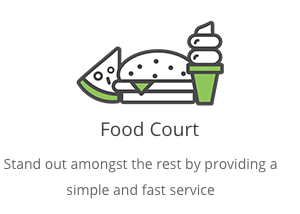 Go nowhere but your Magento site to handle all inventory, purchases, orders & customer info. Work smarter, not harder!Update data in real-timeGet instant sync across your system with 100% compatible modules. 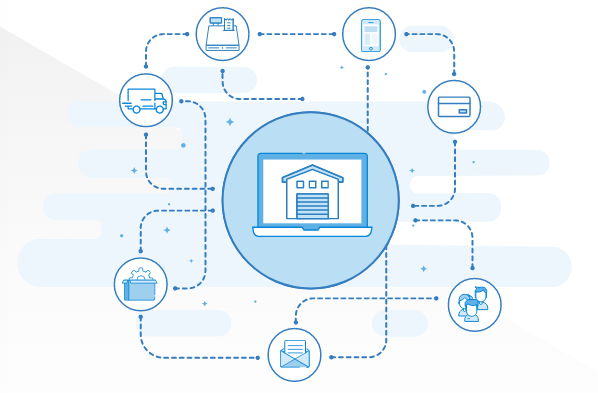 So you can say goodbye to out-of-stock and missing customer info situations. Pay one time and have your system forever. 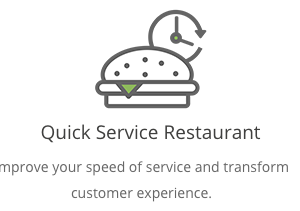 Your business will grow without any concern of rising cost. At CYBER PIXEL, we believe in getting to the depth of each and every facet of our client’s business. That’s why we take efforts to go that extra mile and study the intricacies of our client’s nature of business and its operations in all thoroughness before we go about conceiving solutions.